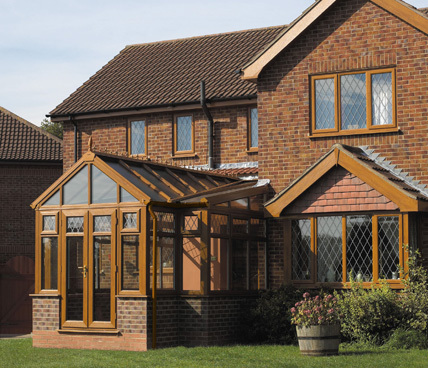 Conservatories have been popular throughout history, providing an additional space within the home that bridges the gap between indoors and outside. 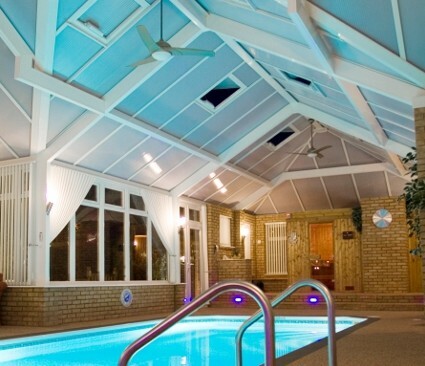 Your senses are exposed to the elements, but you're not. 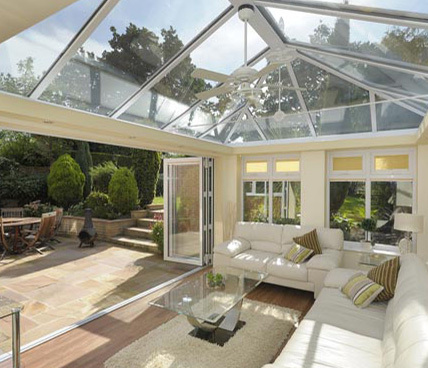 A conservatory is an investment which offers real versatility. 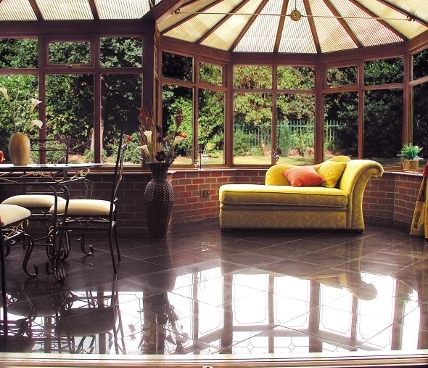 You can have a dining room, after dinner lounge, music room, play room and garden room, combined in one space. 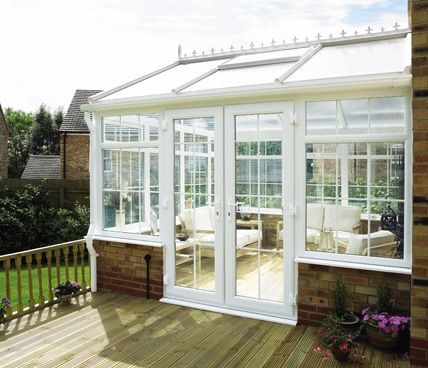 Our conservatory systems available in Chelmsford and throughout Essex provide you with a robust and virtually maintenance free home extension that can be used as a retreat or somewhere to relax, whatever the weather's doing outside. 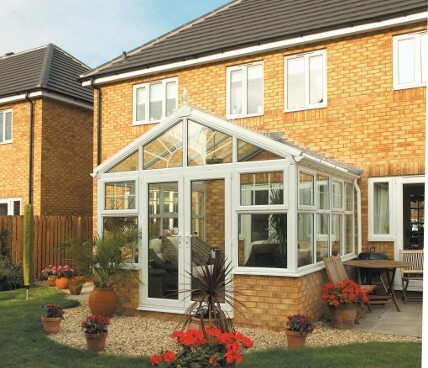 Our conservatories are designed to suit you, your home and your lifestyle. 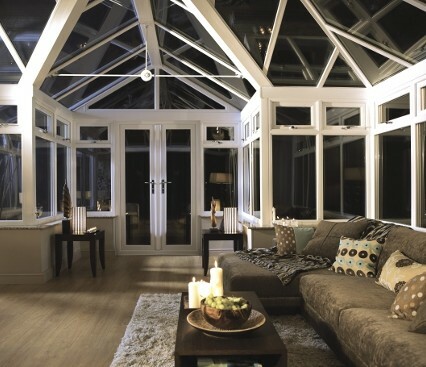 You have the widest possible choice of colours and finishes, giving you the freedom to create a special room with an atmosphere all of its own that has been designed with only you in mind.